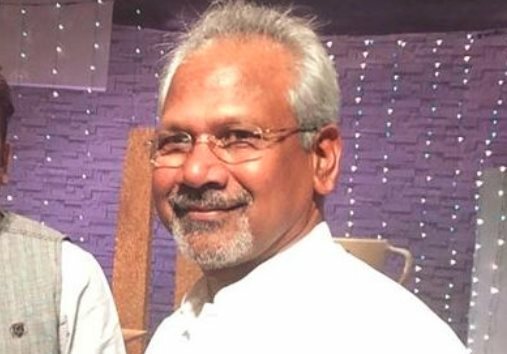 Ace filmmaker Mani Ratnam is all set to start working on his next yet-untitled Tamil project. The film, which will feature Karthi and Dulquer Salmaan in the lead, will be wrapped up in three months. "The shooting is expected to start by this year end. Mani sir plans to finish the film in three months," a source close to Ratnam told. Ratnam is currently busy finalising the rest of the cast, including two leading ladies, for the film. Reportedly, young southern actress Keerthy Suresh plays one of the heroines. "It's not confirmed yet whether Keerthy is on board. The team is also in talks with few other actresses," the source said. Meanwhile, cinematographer Ravi Varman, who has worked in films like Dasavatharam, Vettaiyaadu Vilaiyaadu, Villu and Bollywood films such as "Barfi" and "Goliyo Ki Raasleela Ram-Leela", has joined the team. This project will mark Varman's first collaboration with Ratnam. It is said that Mani Ratnam has always loved the work with Ravi Varman and decided that now is the right time to associate because his friend PC Sreeram was already committed to Sivakarthikeyan’s upcoming project with director Bhagyaraj Kannan, a former assistant of Atlee.